Arroyo Craftsman is still making some of the best Mission Style lighting right here in the USA. 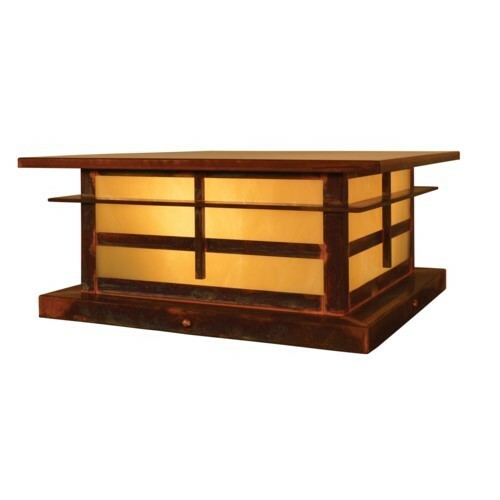 Each Arroyo Craftsman light fixture starts out with a quality brass frame and you get to customize it with your choice of metal finish and glass finish. With so many choices of sconces, chandeliers, pendants, and column mounts you are sure to find lighting for your custom craftsman home.